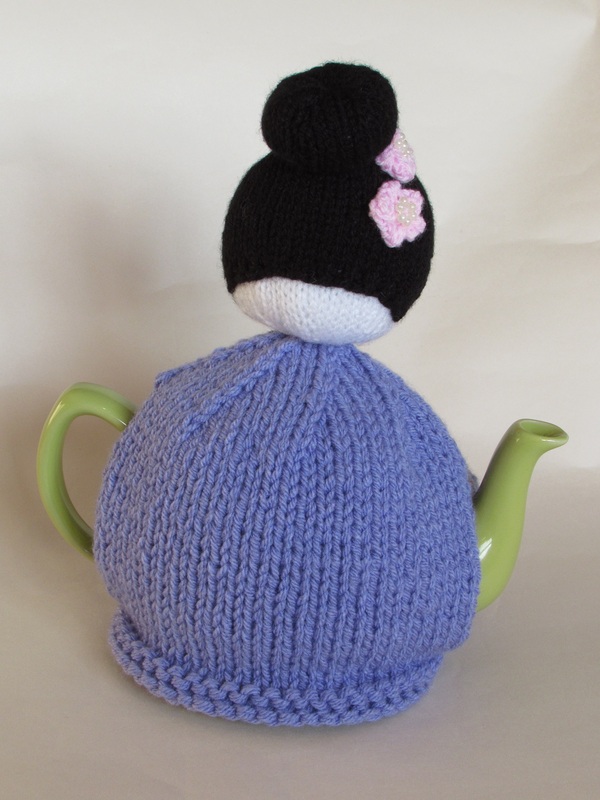 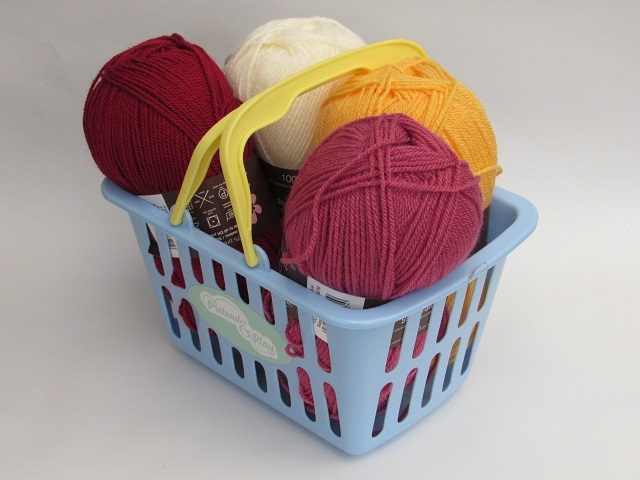 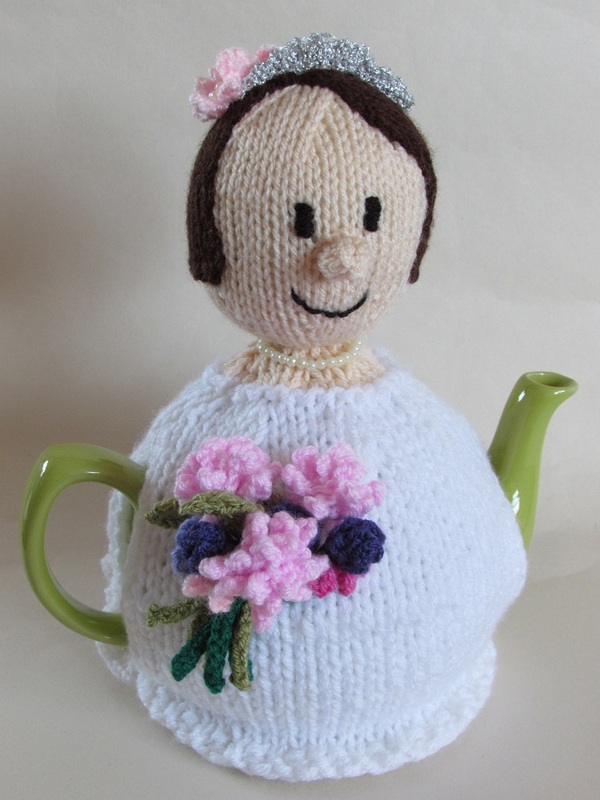 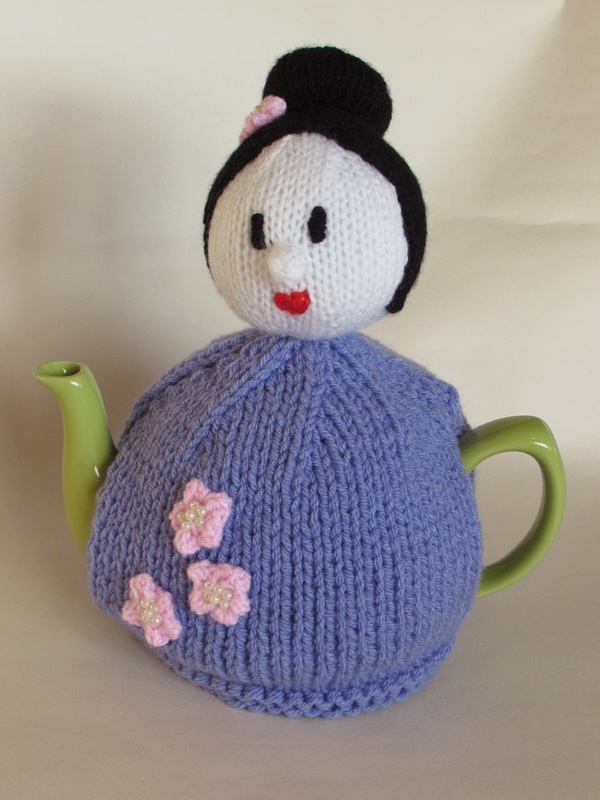 The Japanese lady tea cosy is is a beautiful tea cosy in a pail lilac colour. 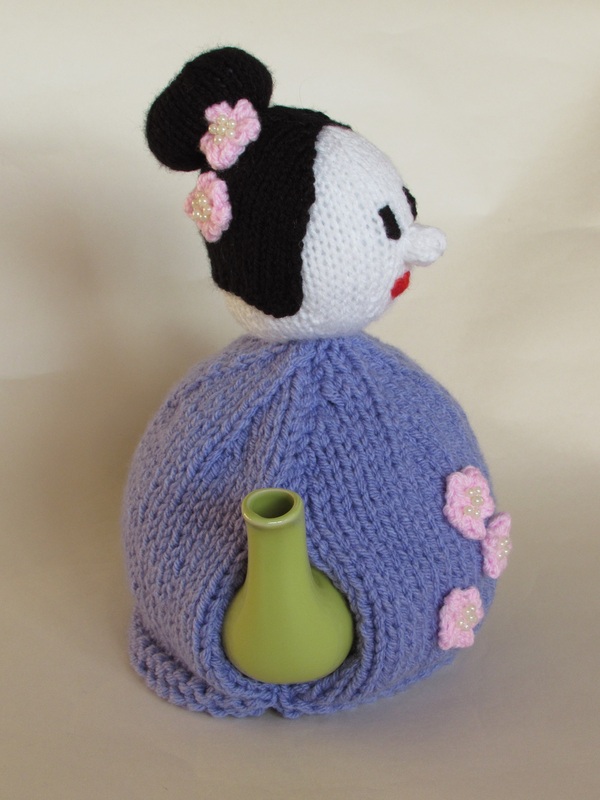 She has a white face, black hair and blossoms on her dress and hair that are embellished with pearl coloured beads. 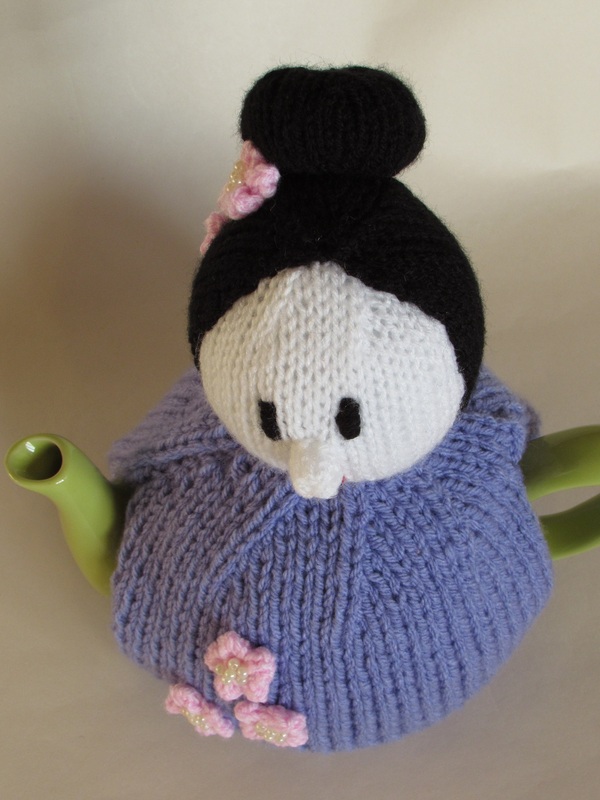 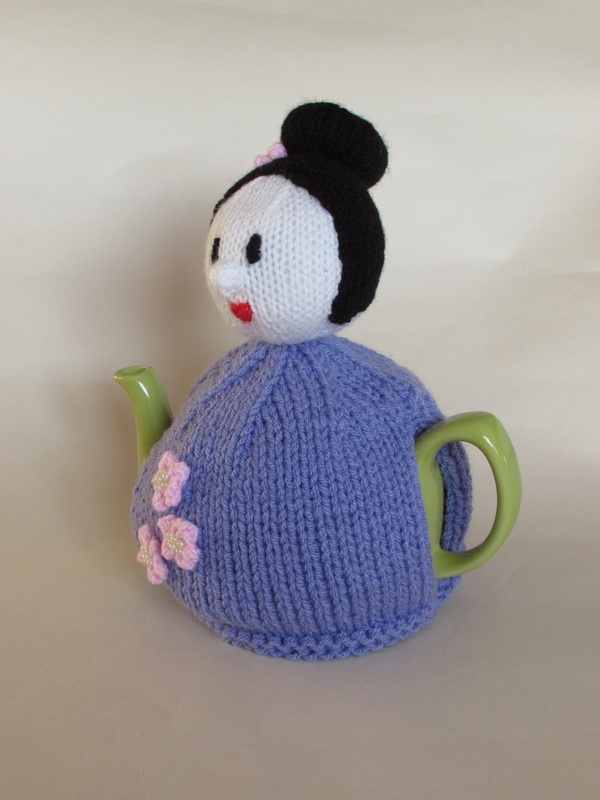 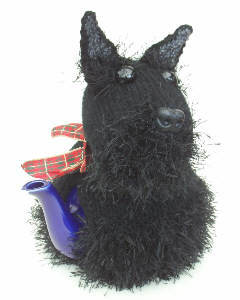 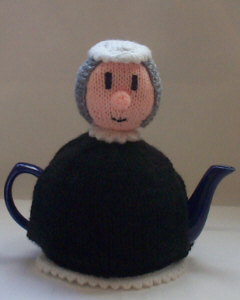 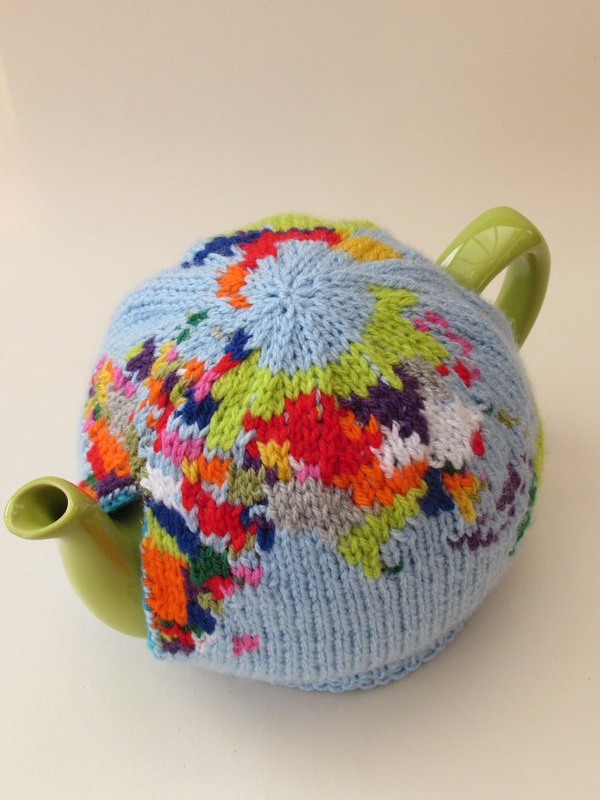 The Japanese lady tea cosy is perfect fro anyone who love oriental things, she bring calm and tea to tea times. 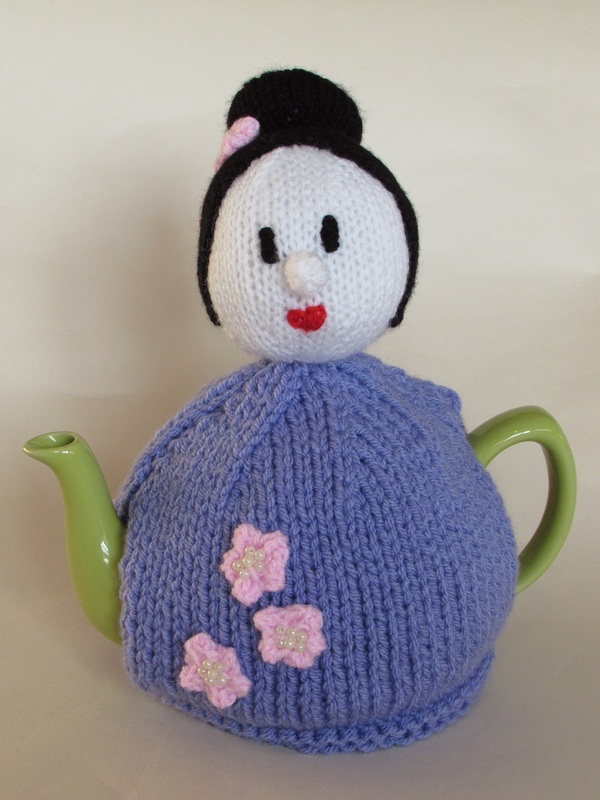 Bring a touch of the oriental to your teabreak with this lovely Japanese lady.